We’ve been waiting for you! So sit back, relax and take a look around. There is a lot of great information for you to read over and absorb, so check us out and come back as often as you need. 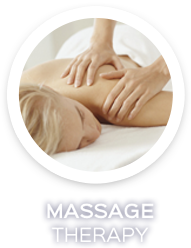 Click Here To Join Our Massage Club Today! 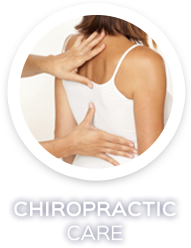 From the moment you walk into our practice, you’ll know that you’ve come to the right place. We will go above and beyond to make you feel comfortable and welcome. At Body & Spine Solutions, we’re going to focus 100% on you and ensure that you’re treated the way you want to be treated. Dr. Brian Roth will take the time to listen to your needs and get to the root of your problems. 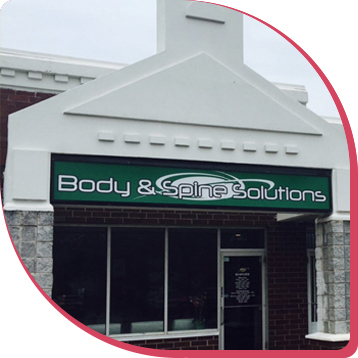 He and his professionally trained staff provide you with natural, effective solutions to help you look and feel fantastic, while reaching all of your health and body contouring needs. Maybe you’ve tried everything under the sun to shed those stubborn pounds but haven’t had success. 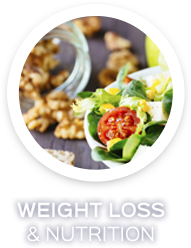 We offer the most unique and effective, medically supervised weight loss programs on Long Island that have gotten our patients amazing results. 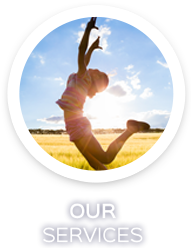 Our services will not only help you achieve your goal weight but they will help you look better, feel better, get your health back and enjoy your life again. Serving Miller Place, Mount Sinai, Port Jefferson, Rocky Point, Sound Beach, Shoreham, Setauket, Coram, Middle Island and Surrounding Areas. At Body & Spine Solutions, we’re going to make sure that we address your specific wants and needs. It’s our promise to you that what you come in for is exactly what you’re going to get. 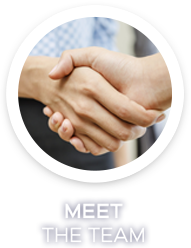 When people come in to our office, they are usually blown away at the level of service they receive. We always make sure we go above and beyond to surpass your expectations because patient satisfaction is of paramount importance to us. Rejuvenate your health and improve your life with our wide range of high-quality health care services. Book an appointment with us today! (631) 675-2910 How can we help you?